WIth over 500 acts showcasing at 30+ venues, making your NXNE schedule can be a daunting task. Don’t fret, younglings—Complex Canada has you covered. 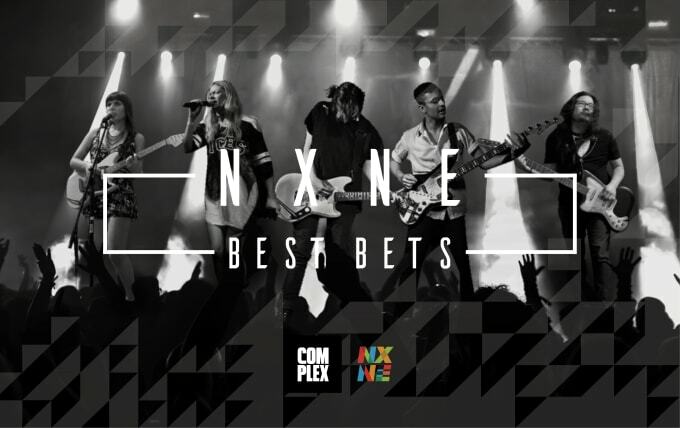 In addition to our patented NXNE Survival Guide, we’re hand-picking the best bets of the festival on a daily basis. You can’t be everywhere at once, so we’re here to make sure you’re in the right place. 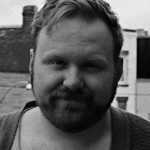 It’s the first night of NXNE, and you’ve already got your work cut out for you. At 10:00PM, you need to decide if you’d rather hang with two sets of twins at the Ibeyi/Tasseomancy show, or vibe out with synth-wave champions Prince Innocence. It doesn’t get any easier—at 1:00AM, you can either recite the “Ratchet Commandments” with Tink, or soak your late night emotions in reverb at the ROLEMODEL show. Do a little research below, and decide for yourself. Good luck. Here are our NXNE picks for Wednesday, June 17th.